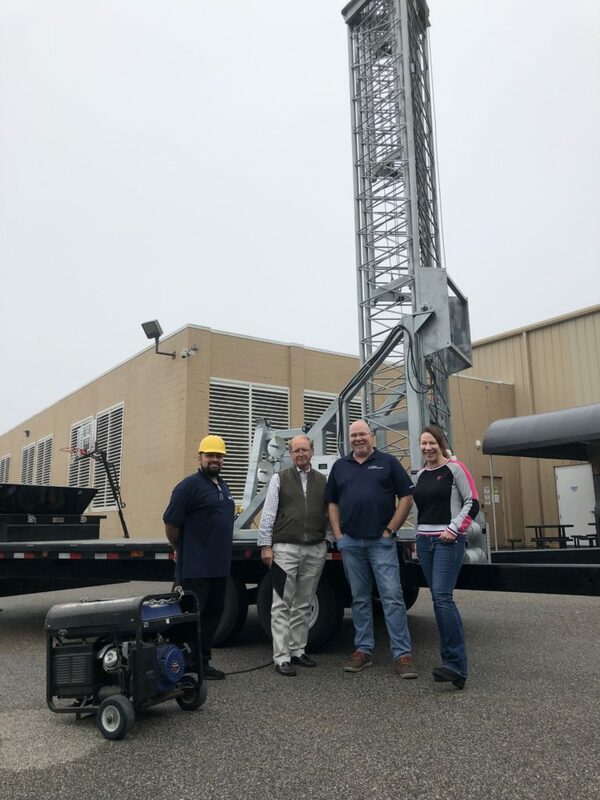 T-Mobile host the Solaris Tower Team at Alabama facility to showcase the most popular 106′ ToughTower Mobile Tower. Yesterday Solaris had its first successful tower demo with T-Mobile, to kick off the 2019 ToughTower™ Demo Tour. 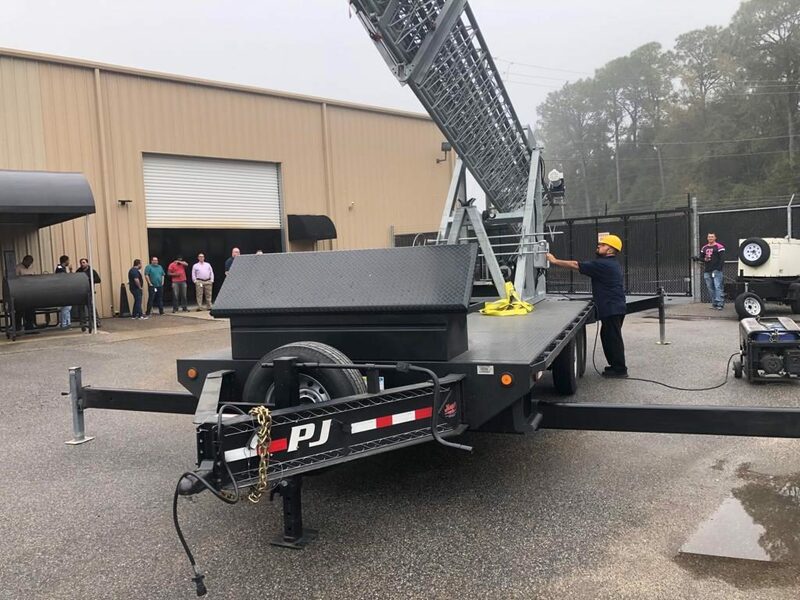 The tower team brought the most popular 106′ mobile tower to Alabama to show off its quick 24 minute deployment and impressive 1,100 lift capability. 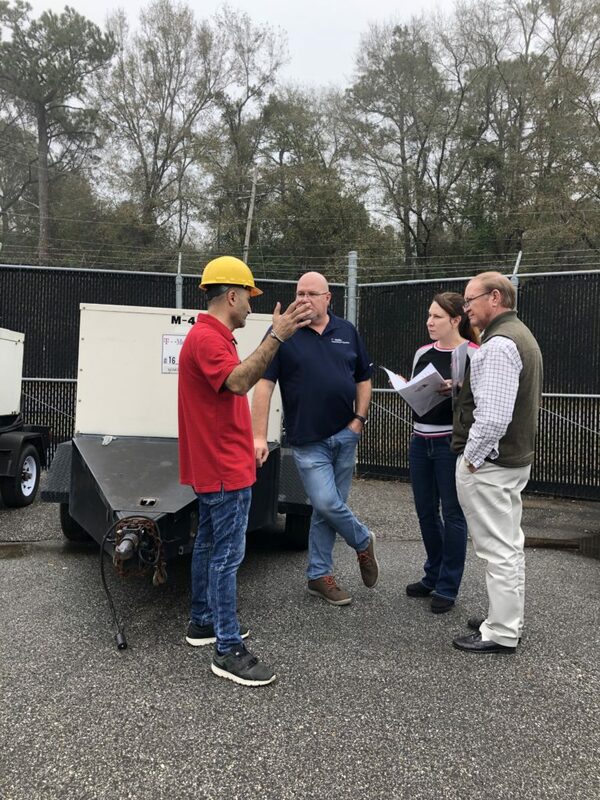 Alabama was the first stop on the demo schedule and the team looks forward to answering more questions and showing how remarkable the mobile towers performs out in the field.